With immersive technology rapidly making its way into the mainstream, experience designers must quickly adapt to a new model of customer interaction, purchasing decisions, and experiential marketing. In this talk, Founder and Chief Experience Designer of Capitol Interactive Joseph Cathey examines best practices for designing immersive experiences, trends in the industry, and how face filters and selfies will evolve into a multi-billion dollar industry. A filmmaker turned entrepreneur, Joseph has created immersive experiences and lectured for organizations such as Discovery, AARP, and US State Department. 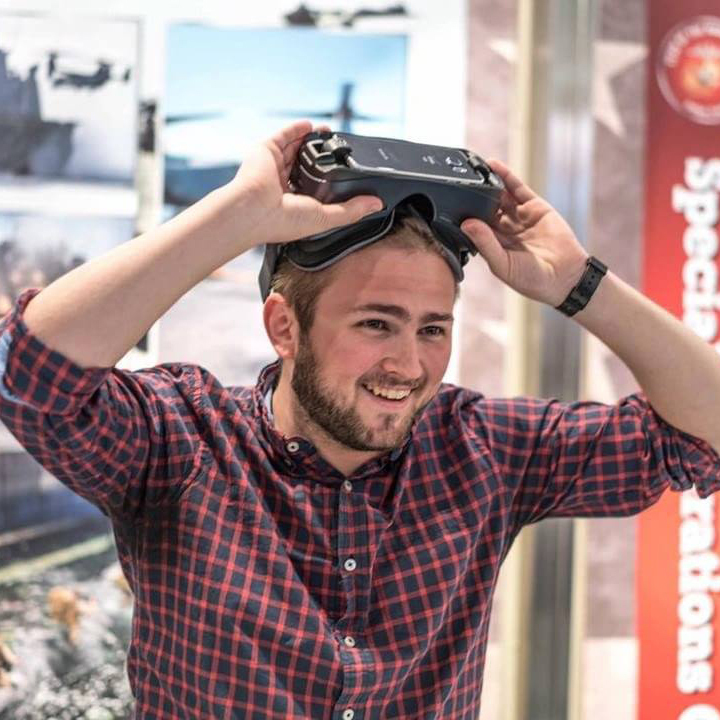 As organizer of the DCVR Meetup, Joseph has organized dozens of events and activities to grow the local VR community into an inclusive collective of nearly 2,000 designers, developers, and filmmakers.